The Spice Girls have launched their brand new musical Viva Forever!, coming to the West End’s Piccadilly Theatre. Musical Viva Forever! based on the songs of the Spice Girls comes to London in November 2012. Brand new musical Viva Forever! based on the songs of the Spice Girls comes to London in November 2012. 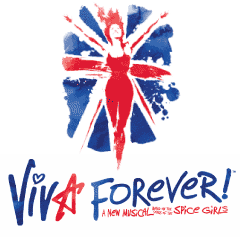 Viva Forever!, a brand new show that features the songs of the Spice Girls, one of the world’s most successful girl groups, will open at the Piccadilly Theatre in London in November 2012. 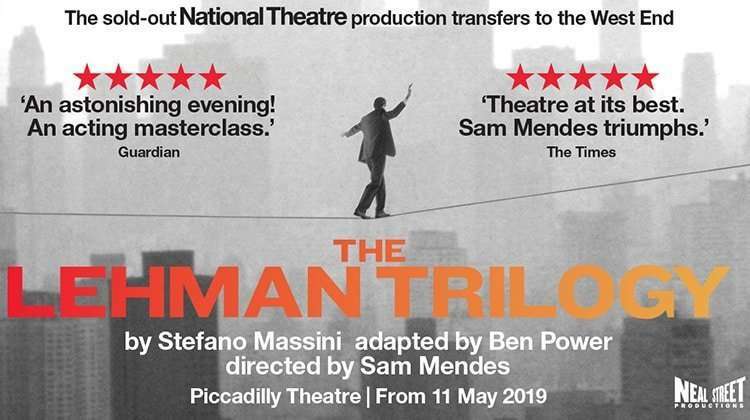 Produced by Mamma Mia! producer Judy Craymer, Viva Forever! will have a book by Ab Fab’s Jennifer Saunders. The show will be directed by Paul Garrington, who is closely associated with Judy Craymer’s Mamma Mia! 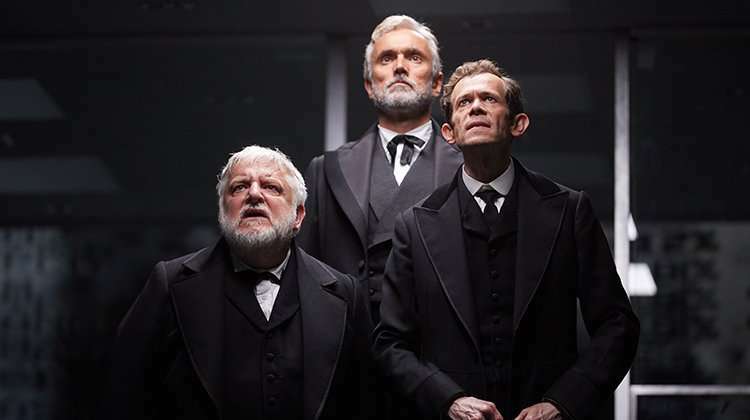 having directed productions in Germany, Sweden, Holland, Korea, Japan, Spain and Russia, and shows including The Pet Shop Boys musical Closer the Heaven. Viva Forever! is a modern fable of camaraderie, love and loyalty based on the songs of the Spice Girls. The Spice Girls launched their brand new musical Viva Forever!, coming to the West End’s Piccadilly Theatre this November. Featuring 16 of the Spice Girls’ greatest hits, the show follows the highs and lows of a mother and daughter as they work their way through a TV reality singing contest. The show is set against the unforgettable songs of the world’s greatest ever girl band, including Spice Girls hits Wannabe, Say You’ll Be There, Mama, Stop and of course the title song, Viva Forever.